After getting injured by someone else’s negligence, you may want to file a personal injury claim against the party responsible for causing the accident. However, the biggest mistake you could make is filing a claim without the presence of your attorney. 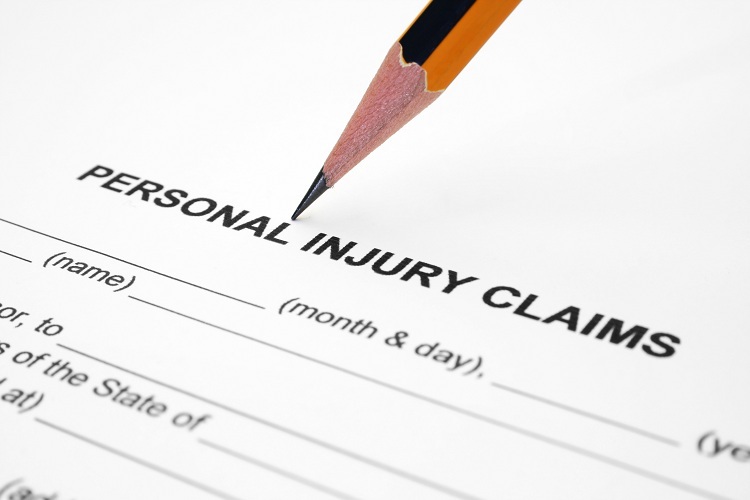 Annually, thousands of people end up getting far less than what they actually deserve simply by filing a personal injury claim alone. In order to maximize your claim and increase the chances of its success, you should always speak with a knowledgeable attorney first, and here is why. After the accident, you will get approached by the insurance adjusters. These people, as friendly as they seem, are not your friends. They do not care about you or your best interests. In fact, the only thing they care about is the insurance company’s best interests. They are trained individuals who are difficult to deal with, and who will do everything in their power to get you to sign or accept a lesser deal. They will tell you stories, convince you or even ask you to sign a statement, telling you how you will get an incredible offer, one that you should never refuse. If you talk to your attorney first, you will get warned and informed about this and will be ready to face them when they come. Speak with the Kansas City Personal Injury Attorneys today to learn more about the true value of your case, and how you should speak with the insurance adjusters. When dealing with insurance companies, you will be monitored and put on many different tests. They will try and “force” you to say something that they will take out of context and use against you. They are following a pattern, one that has brought them fortunes in the past. Be sure that if you talk to them alone (and you will if you refuse to contact an attorney first), you will end up losing what you could have had. Instead, you will get a small piece of a huge compensation. The Personal Injury Attorneys in Kansas City at Mayer & Rosenberg, P.C. have dealt with thousands of insurance adjusters in the past and know exactly what to ask for when filing your personal injury claim. Based on your accident and injuries sustained, the attorney will evaluate your current situation and tell you what you can expect to gain from your claim. However, you should always be reasonable and willing to negotiate the deal, preferably set outside court if possible. What are Common Injuries in Motorcycle Accidents and Which types of Compensation Can You get for your Injuries?